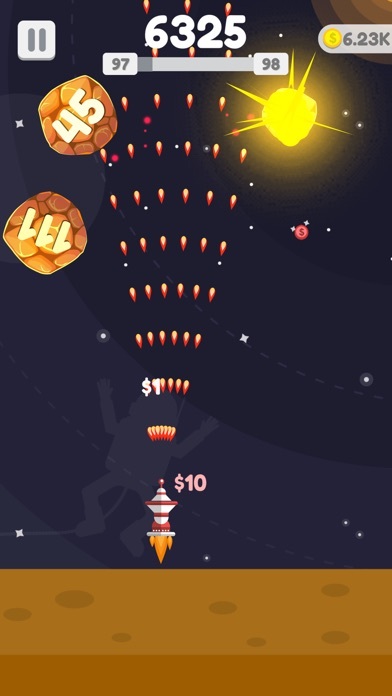 Upgrade your weapon,blow all the planet, use your wisdom to protect your home. 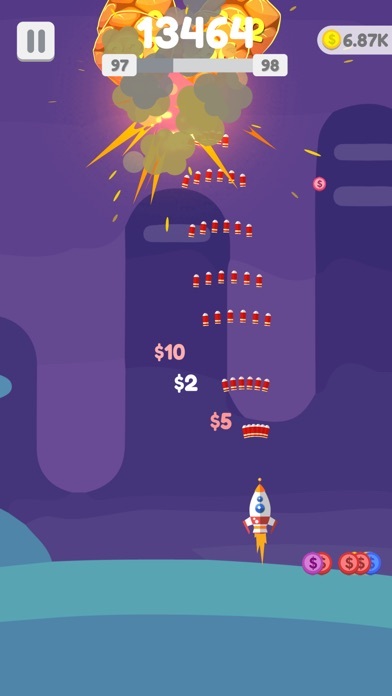 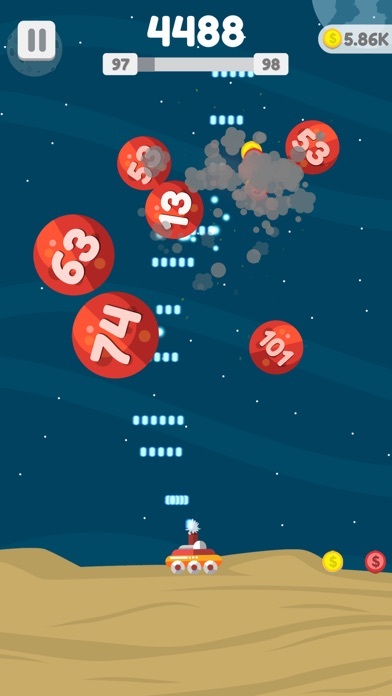 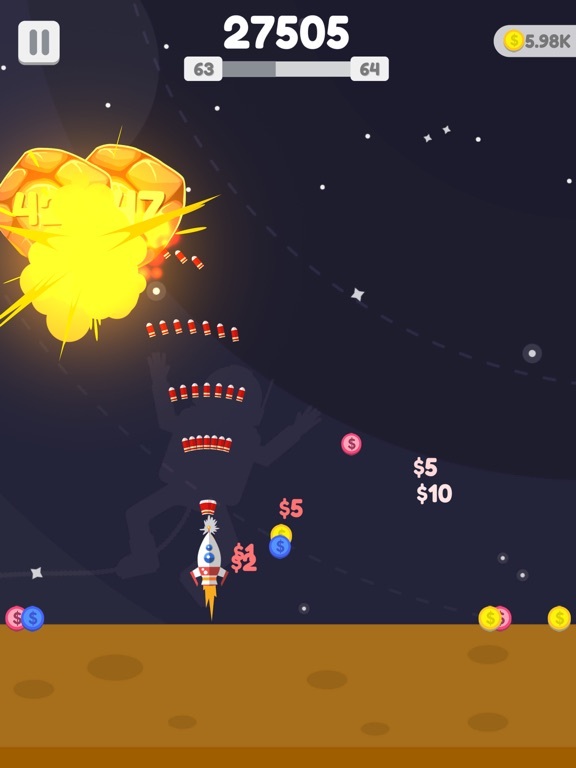 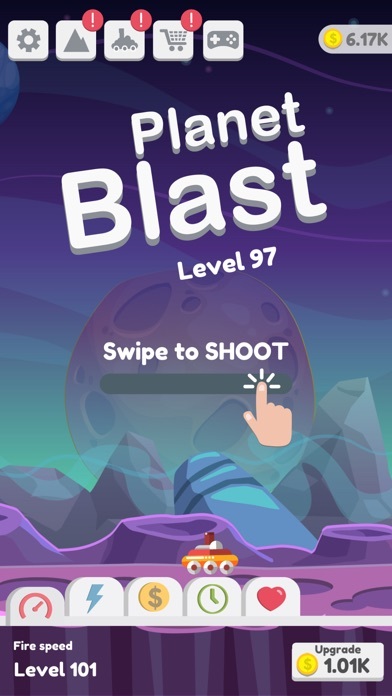 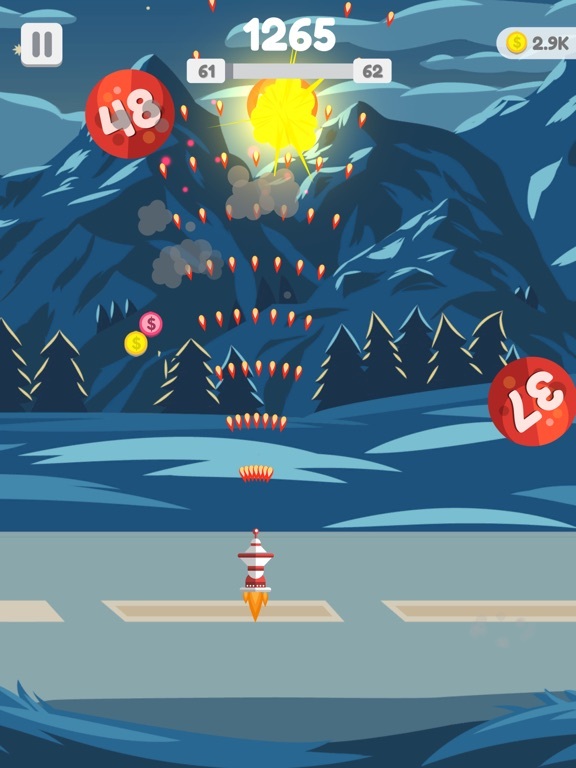 ----------------------------------------------- PLANET BLAST FEATURES: - Allow chose weapon - Upgrade cannon to get high score and blast planet ,give you an unprecedented thrill! 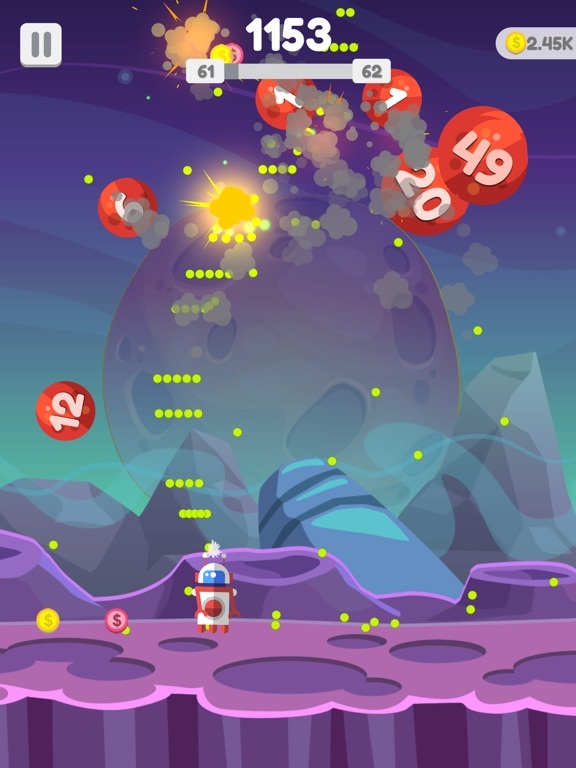 - Shoot up all planet and destroy flying planet - Earn free coins when you leave! 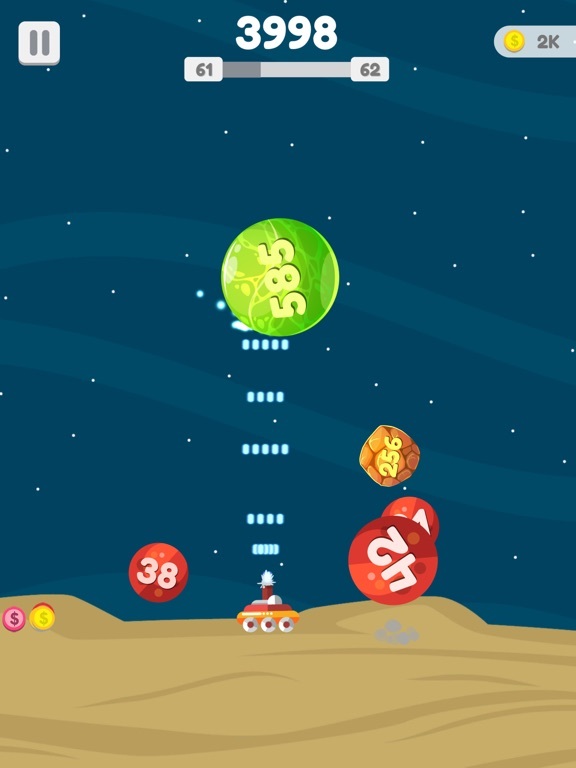 - Simple and smooth sliding touch operation! 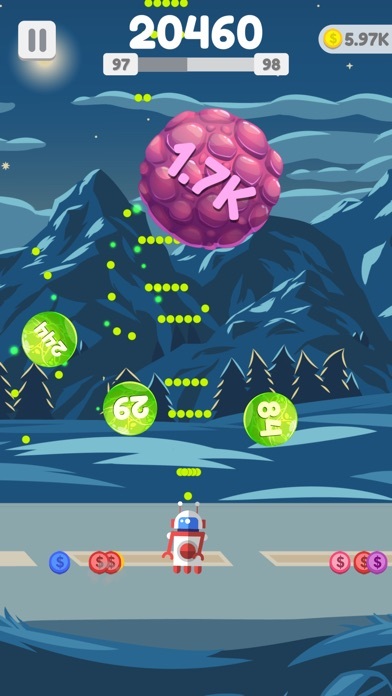 - Specially designed exciting levels - Easy to play' game for all ages. 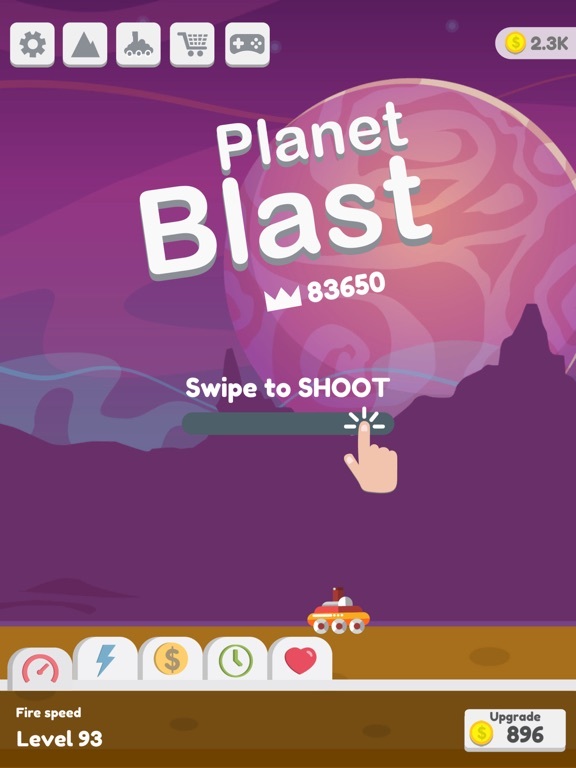 ----------------------------------------------- if you have any questions or concerns, please contact us: http://starsprite.com/ Follow us to get news and updates: Twitter:@StarSpriteGame Facebook:https://www.facebook.com/StarSpriteGame Youtube:https://www.youtube.com/user/StarspriteGame ----------------------------------------------- Have fun & enjoying Planet Blast!